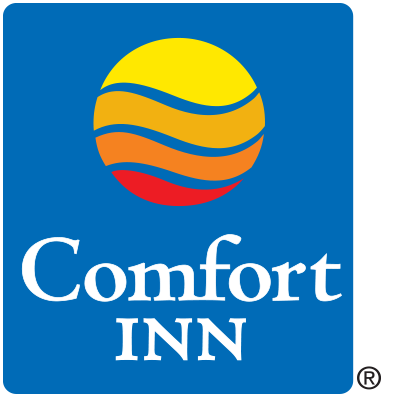 Stay minutes from historic downtown Franklin at the Comfort Inn hotel, just 30 minutes from Nashville International Airport in Franklin, TN. 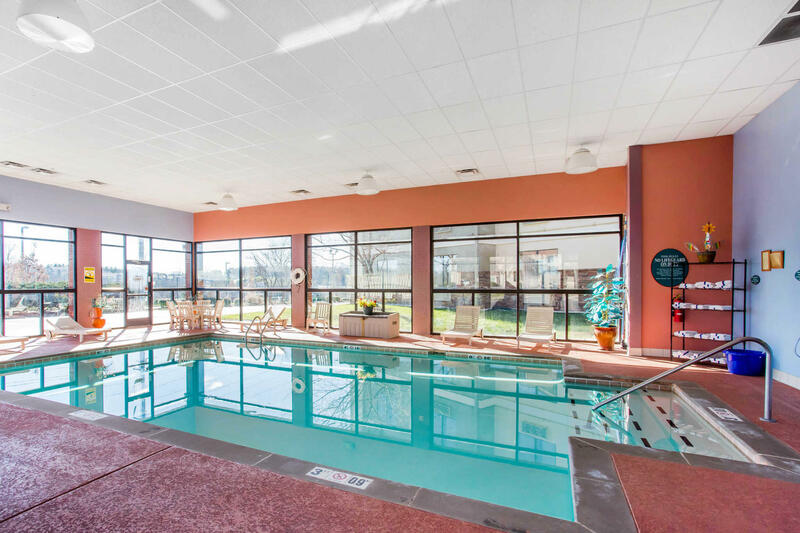 Nearby attractions include Carnton Plantation, Pinkerton Park, Cool Springs Galleria Shopping Mall, Arrington Vine Yards, and The Carter House. Downtown Nashville and its musical attractions are just 30 minutes away. 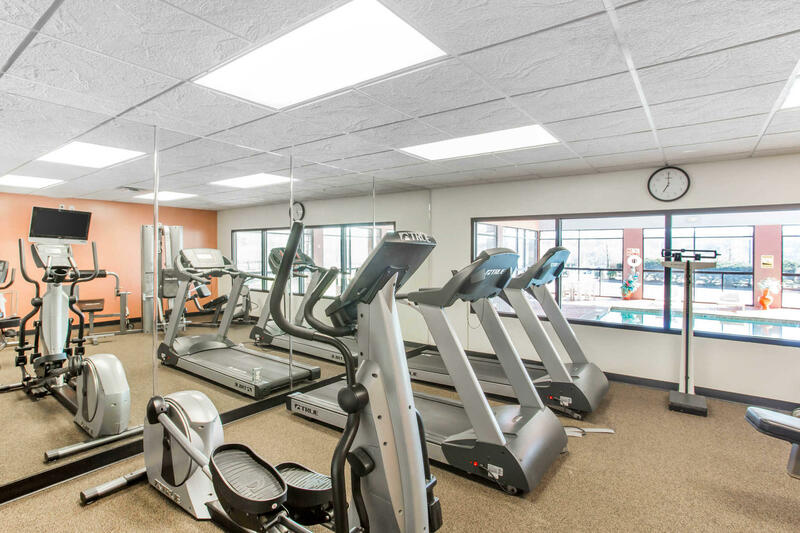 Enjoy our indoor heated pool, exercise room, and free features like Wi-Fi, weekday newspaper and free parking. 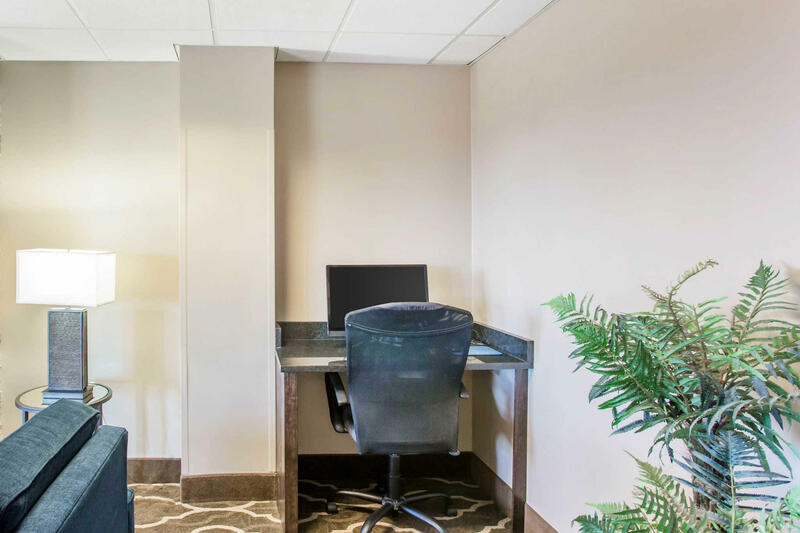 Rooms feature a 37-inch flat-screen television, clock radio, coffee maker, desk, microwave and refrigerator. Select rooms have a sofa sleeper and whirlpool. Non-smoking rooms are available. Copy and fax machines are available. Guest laundry and valet cleaning services are offered. 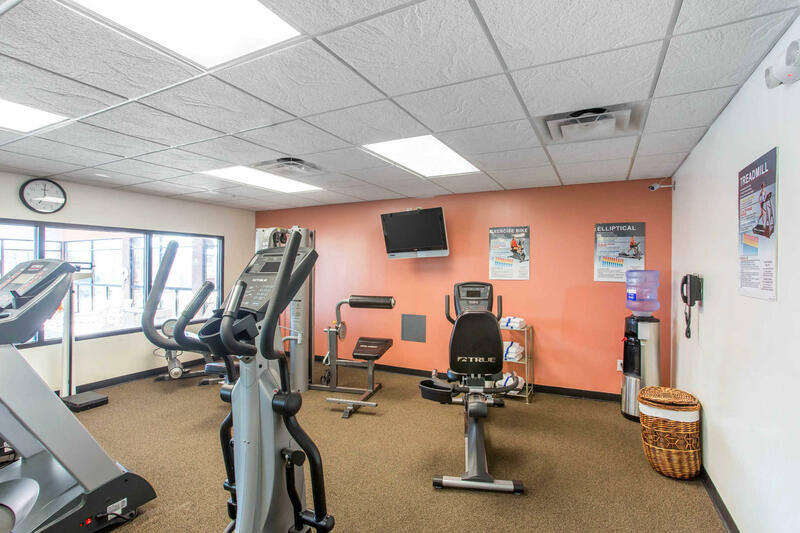 We look forward to your stay at the Comfort Inn hotel in Franklin.